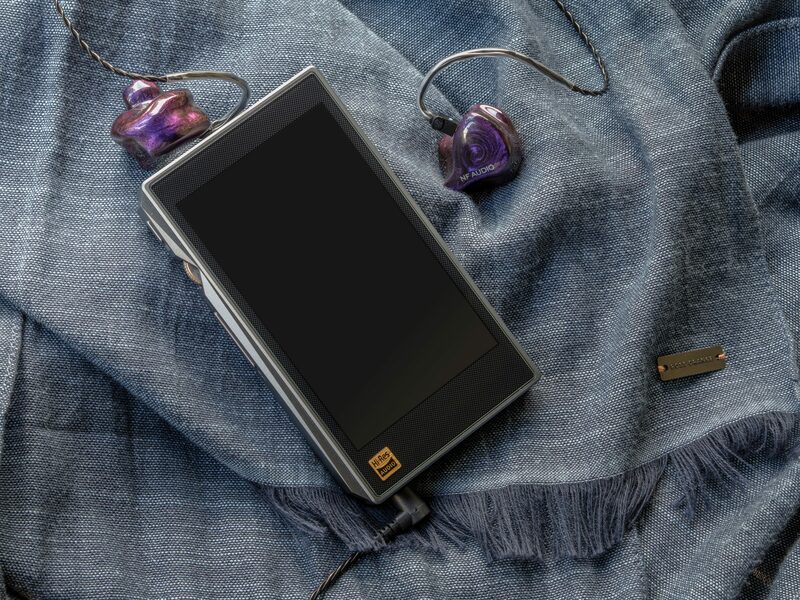 In this review the poor FiiO got wiped several times from left and right. I am someone who demands streamlined minimalism and who prefers perfectionism over loads of functions. The X5 III moves in the opposite direction and offers quantity instead of quality in the software. Those who take their time will certainly get the Android device optimized to their advantage and have an excellent technical basis. If you can do without highly sensitive inears, you get a lot of power for 450 €. Unfortunately, you don’t get it served on a silver platter and I don’t recommend the FiiO music app.